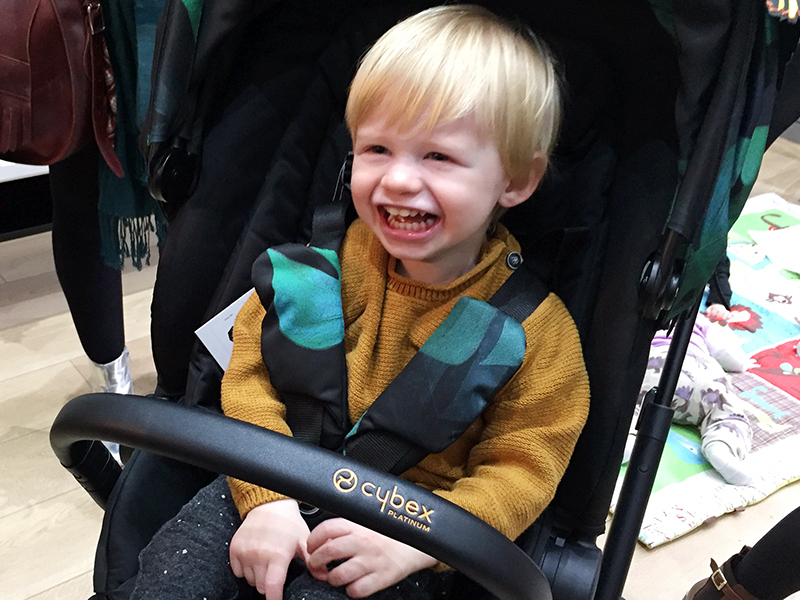 A few weeks ago I braved taking Zach to London for the day in order to attend a blogger brunch with Cybex at the beautiful venue Eat Sleep Love in Blackheath. 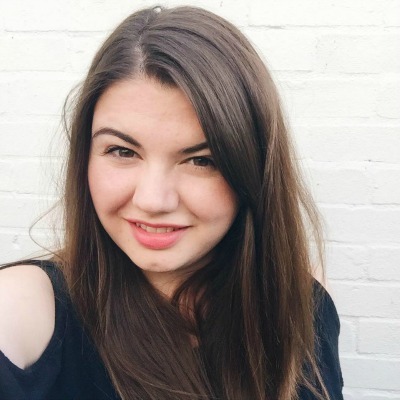 The event was a chance for them to show off their new Priam pushchair, and when the invite dropped into my inbox I was so excited. 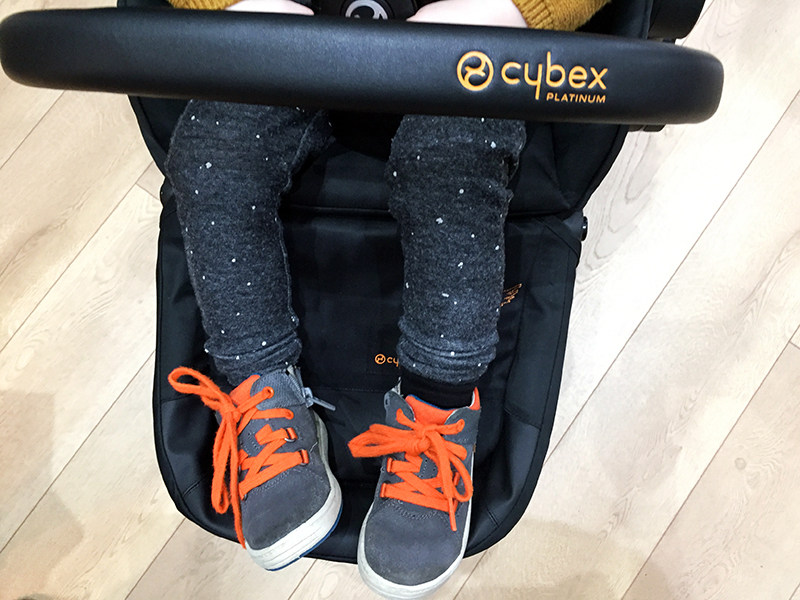 I've never worked with Cybex before, and I didn't even realise that they made pushchairs, but had heard lots of great things about their car seats. I couldn't wait to find out more, especially after having a quick look on their website, and I am so excited to share what I learnt with you all. After battling our way across London we arrived just in time to learn about the beautiful Priam pushchair. 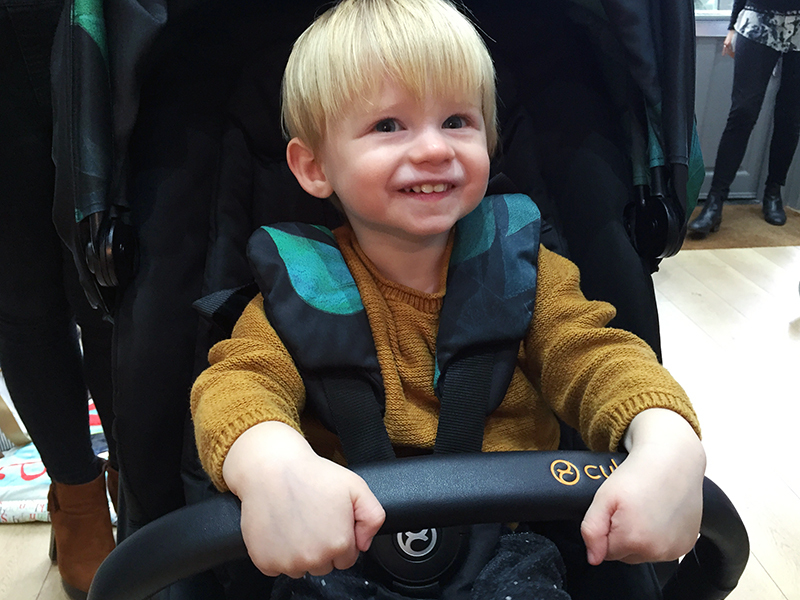 The Priam is a 3 in 1 travel system, meaning it can be used with a compatible baby car seat, with a carrycot for newborn stage and then a stroller seat, which can be either forward or rearward facing, until a pushchair is no longer needed. Travel systems like this really appeal to me as it means that you only need to make one purchase and you are sorted. It has lots of handy features; it is lightweight, has a huge basket, it can be folded to flat with one hand, and there are three different types of wheels to chose from dependent on which terrain you will be using it on. What struck me most though was how beautiful it is. When I was pregnant it took me ages to find a pushchair I liked for Zach, and this one fits the bill for me. The frame is available in two different colours, black and chrome, and the seat itself is available in a variety of colours. It's the new Birds of Paradise design that is the one I have been dreaming about. It was inspired by catwalk trends, and the beautiful green palm leaves look striking against the black fabric. 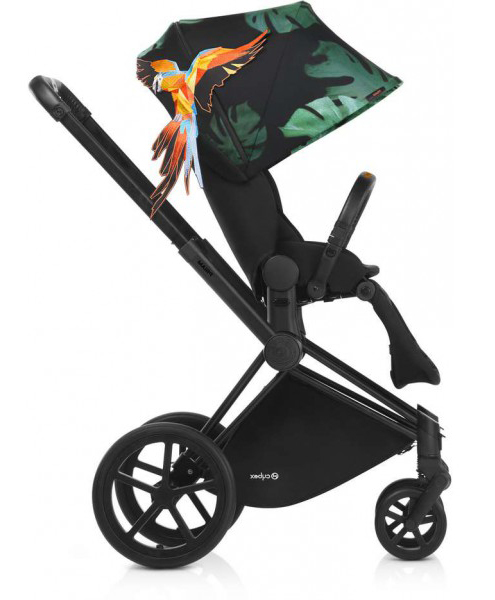 It is the parrot that really knocks it out of the park - there is so much detail in the design, and makes it stand out from other pushchairs. It is stylish, unique and most importantly it is a bit fun, which is so important when designing something for children. Zach absolutely loved both the event and the pushchair itself, as you can see from his smiles in the photos above. I was so impressed with how well he behaved, and he had so much fun playing with the other little blogger kiddies. We'll definitely be heading back to the venue again; Eat Sleep Love was seriously the cutest shop filled with so many gorgeous baby brands. I've got my eye on the Jem and Bea changing bags and pouches that they stock, they are seriously stunning! Finally I'd like to say thank you again to Cybex and Eat Sleep Love for having us - we had such a great time!